This hook makes me laugh. By Canadian company Paul Coconut (link here), this hook is not only cute it’s perfect to hold those tiny accessories that always seem to be disappearing like hats or a favourite hoodie. 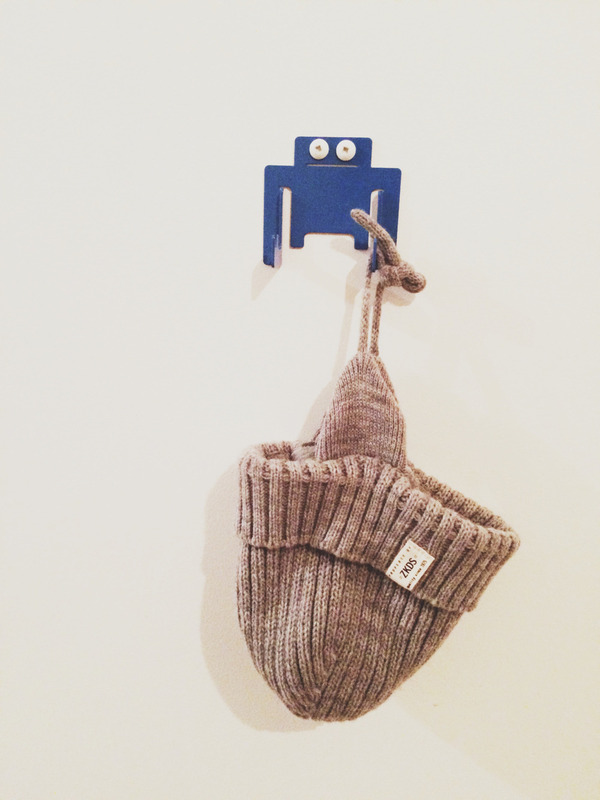 The petite hook is also great for utilizing un-used wall space.